We are extremely grateful to all who responded to the events of last summer by making a generous financial gift. Please find the complete list of contributors here. 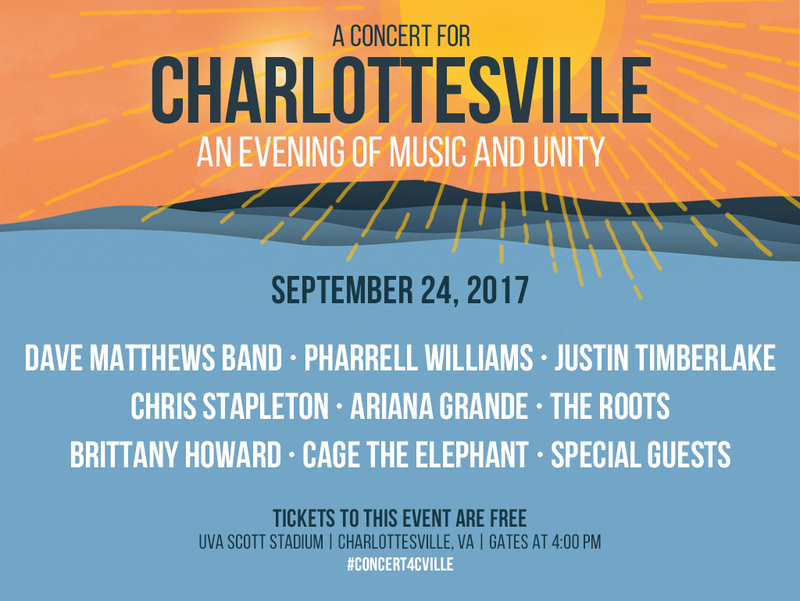 More than 3,000 people made a contribution to the Heal Charlottesville or Concert for Charlottesville Funds. We received gifts from across the country, from individuals and businesses alike, and at all levels of giving. The Charlottesville community is deeply grateful for your overwhelming show of support.